New Year’s Eve is always a blast. Until the next morning, that is…. We’ve all experienced that achy, nauseous, morning-after feeling that comes with too much celebration and too many toasts to the new year. But what if we told you it doesn’t have to be that way? What if there was an easy way to rid yourself of that debilitating New Year’s Day hangover? There is. It’s as simple as drinking a big glass of fresh, raw juice. 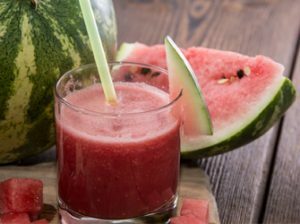 To understand why a 32-ounce, refreshing, raw juice will fix what ails you, it helps to know how alcohol causes those nasty symptoms in the first place. Alcohol causes your body to produce more urine. In turn, urinating more than usual can lead to dehydration. Think: thirst, dizziness and lightheadedness. 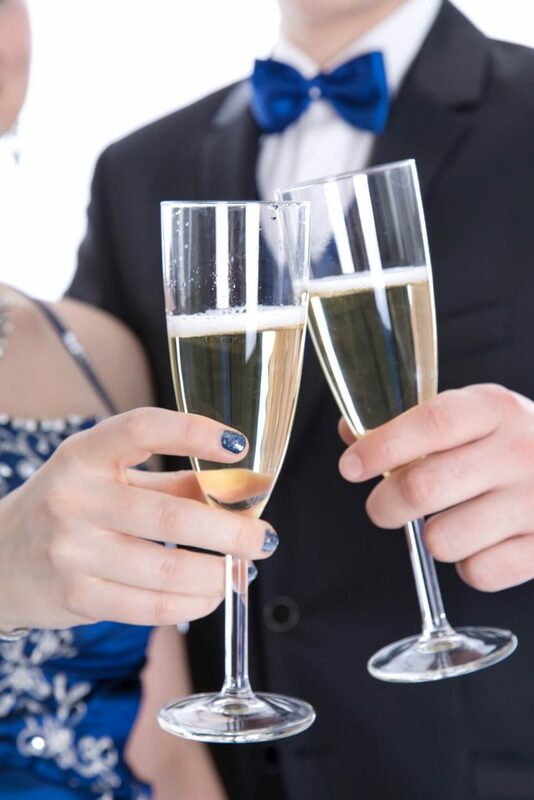 Alcohol triggers an inflammatory response from your immune system. This is causing your inability to concentrate, memory problems, decreased appetite and loss of interest in usual activities. Alcohol irritates the lining of your stomach, increases the production of stomach acid and delays stomach emptying. That’s the culprit behind your abdominal pain, nausea or vomiting. Alcohol can cause your blood sugar to dip too low, causing fatigue, weakness, shakiness, and mood disturbances. Alcohol causes your blood vessels to expand, which can lead to that headache. Don’t skip the party; just skip the pain. Know your limits and don’t surpass them. Eat some food before you start drinking. Never drink on an empty stomach. Avoid darker colored alcoholic beverages (they have more of those harmful cogeners). Drink plenty of water before, between and after each drink to keep hydrated. If you are sober enough, drink a fresh, raw fruit juice that is high in fructose before going to bed. We’ve included some great recipes below. Fructose can help metabolize the alcoholic chemicals that cause hangover symptoms. It’s also a safe way to up your blood sugar after the alcohol dip. If you are able to think ahead, and have a juice press, make a fresh juice before going out and refrigerate it. Then it’ll be ready to go when you need it. If you didn’t take these precautions, or they didn’t do the trick, then we’ve still got your cure. There are an awful lot of harms caused by demon alcohol, but hangovers happen mainly because of the toxicity of the alcohol and dehydration. By focusing on these two main issues, you can largely eliminate the hangover symptoms. Fresh, raw juices do this and more. They hydrate your body and inject antioxidants and phytochemicals directly into your cells, offsetting and flushing alcoholic toxins out of your body. The recipes below were specifically selected to help you combat your hangover. All of these recipes were chosen for their simplicity (as well as their effectiveness), which is a definite benefit when you aren’t feeling your best. They all yield about 4 cups of juice and are formulated for a low-rpm juicer, although any kind of juicer will do the trick. Make sure to alternate juicing each of the ingredients to ensure optimal efficiency of your juicer and mixing of the juice. Drink your juice immediately after making it. These are simple recipes for both before bed on New Year’s Eve and on New Year’s Day morning. These fruits really help to flush out the toxicity from your system, have plenty of good fruit fructose to even your sugar levels, and are full of hydrating, structured water. Cantaloupe is one of the most nutritious fruits on the planet, offering protection for your immune system, among other benefits. And watermelon is full of antioxidants and phytonutrients. It is also a diuretic, and will flush your system. Make sure to cut the coarse outer rind off, but leave the inner rind intact – this part is full of antioxidants you wouldn’t normally eat, and it helps give the juice a surprisingly creamy texture. You won’t believe how delicious this juice tastes – kind of like a lemon drop candy you may have had as a kid. This juice is a vitamin C powerhouse that will improve your digestion, regulate your blood sugar and give you an overall immune system boost. This is a simple and delicious juice that provides incredible electrolyte replenishment. Its mineral density is also great for helping to relieve headaches. Spinach, in particular, is one of the most potent foods for cleansing, reconstruction, and regeneration of the intestinal tract. 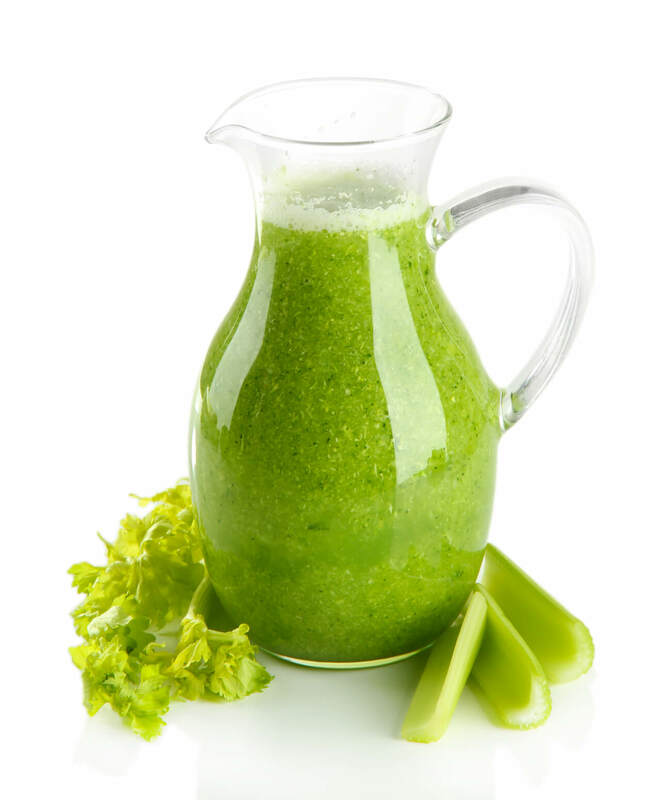 This perfectly balanced juice detoxifies the liver and aids significantly in digestion. Also, the carrot juice molecule is analogous to our own blood molecules. No wonder they are so beneficial. Alternate juicing the carrots, apple slices, celery, red bell pepper slices and lettuce leaves. When done, stir in hand-squeezed lemon juice. With these hangover busters in your back pocket, you can make this the best New Year’s holiday ever!